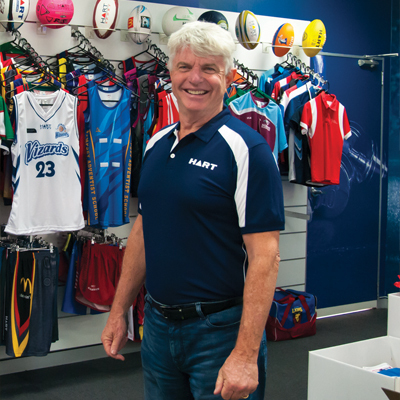 In 1992, returning home to Brisbane after having worked as a tennis coach in Germany for 13 years, our founder and current owner Greg Harten started a company called HART Sport & Leisure. Yes we have been around for a long time! 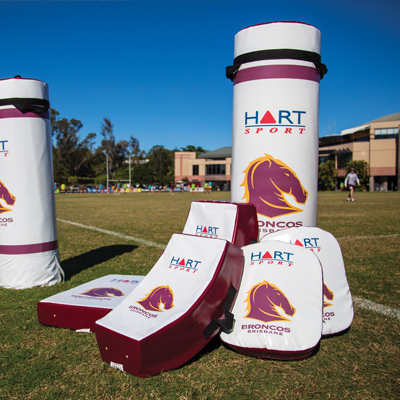 The business began selling all sorts of sporting products and brands via mail order catalogues to schools in Queensland. It wasn’t long until we expanded into the rest of Australia. It also became obvious that selling other brands was not the way to go. There were always supply problems, quality issues and forever changing prices. 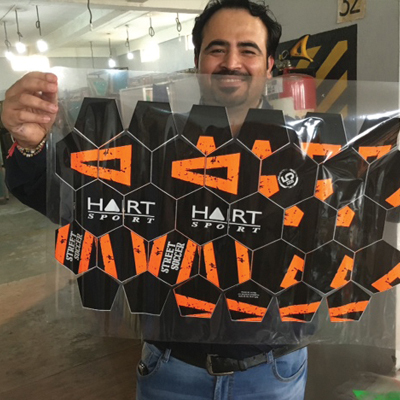 Greg decided to launch his own brand and change the name to simply HART Sport. 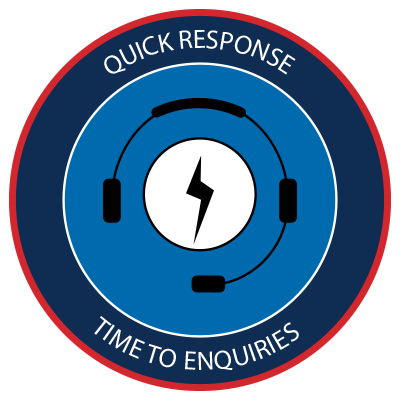 This allowed us to control our supply chain and offer much better service and value. The company has been growing ever since. Nowadays we have over 50,000 customers made up of schools, clubs, resorts, fitness centres and government departments not to mention the thousands of weekend warriors and mums and dads. We now export to over 15 countries. Our purpose is to help people stay active. Being active and playing sport has gone hand in hand with growing up in Australia. Whether at an elite level, or just in the local park, pool or schoolyard, sport defines our national character. We all connect through it, are united (and occasionally divided) by it, and take pride in our achievements in it. 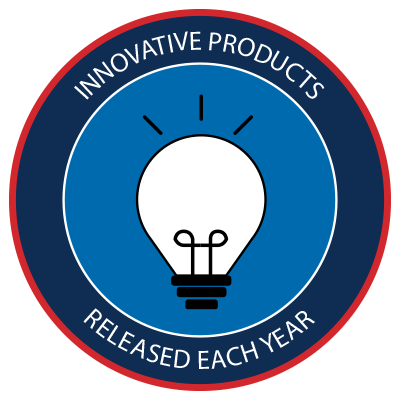 We have a lot of them - over 3000 products! Our range has been developed by professional people who know “their stuff”. Our products are real and serve a purpose. 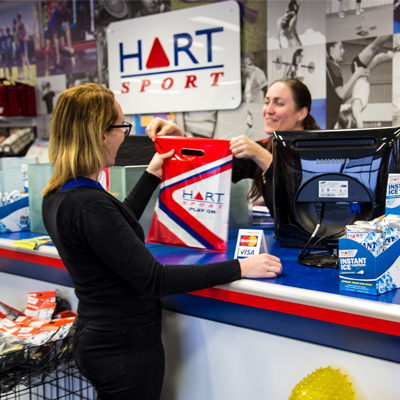 When you buy from HART Sport you are buying directly from people who understand what’s important in a product. It’s simple - not really. 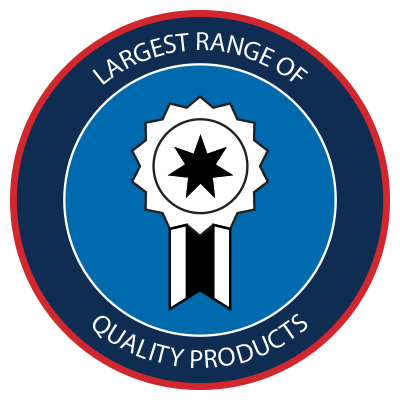 What we do is have a range of high quality, innovative products that are excellent for their intended purpose. 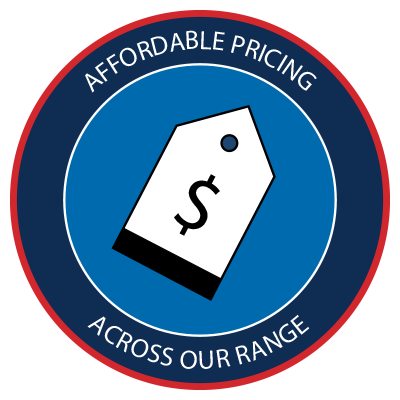 We make it easy for our customers to get info on products, buy products and get products. 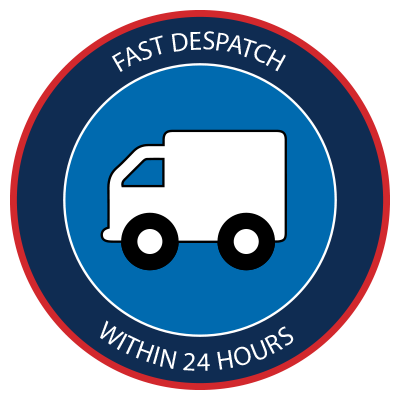 What this means is we have huge amounts of stock and a distribution system to get orders to our customers fast - no matter where they are. That’s what we do!